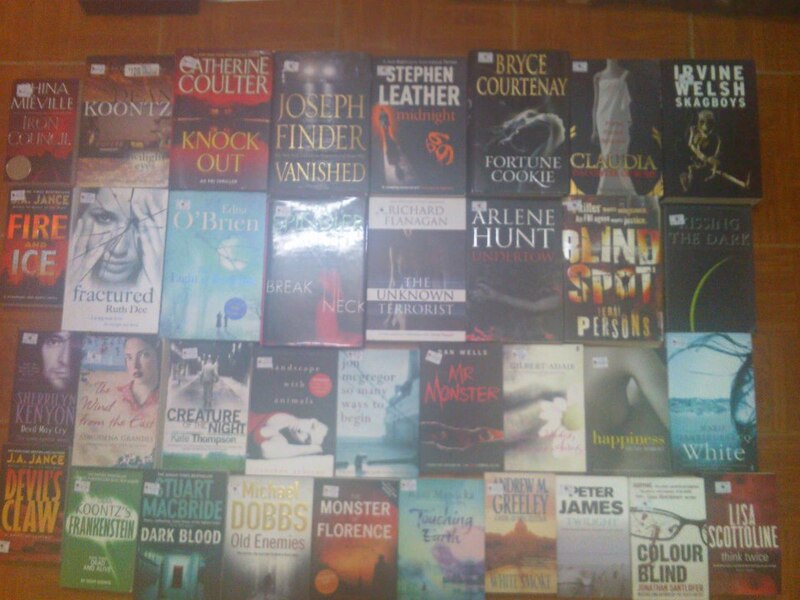 prices | For The Love Of Reading..
A Book Affair I could’nt Miss.. 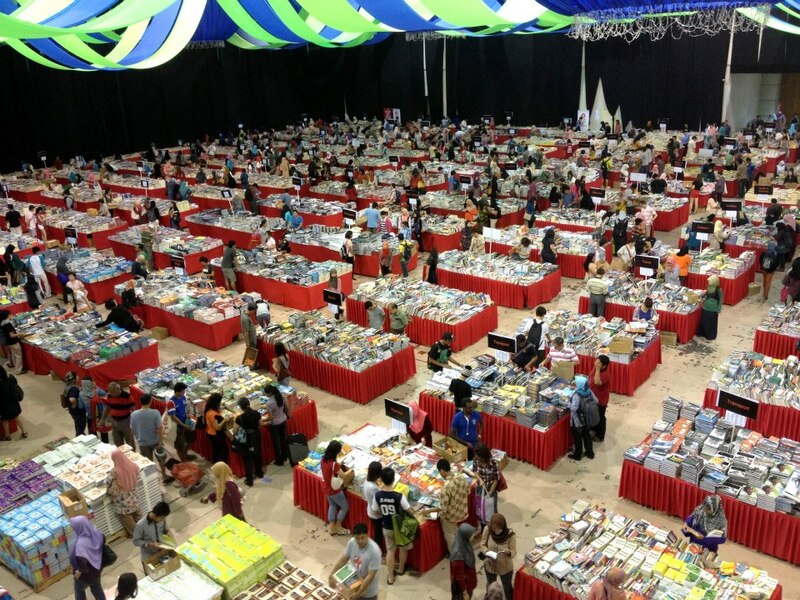 This weekend I attended the biggest book fair of my life in MINES Mall,Malaysia. Discounts were at an all time high i mean books were going for as low as $1.00. 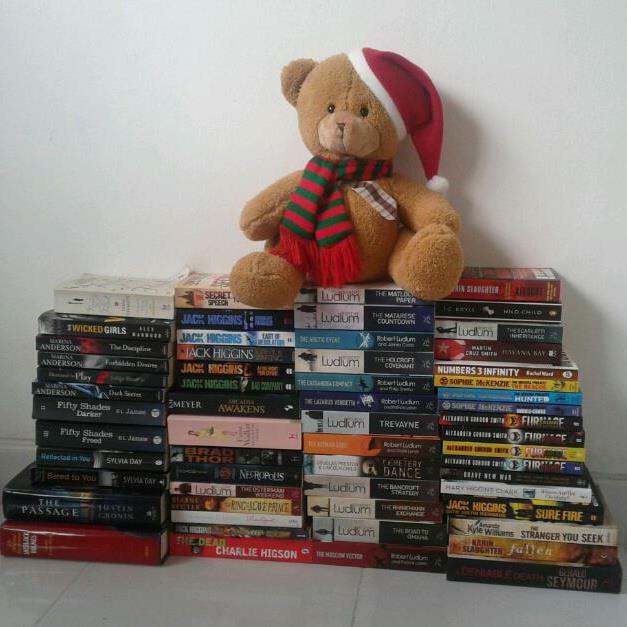 It was my ultimate dream, with over 3 million books to choose from, I felt like a child in a candy store. There were fiction books, cook books, kids books, photography, you name it it was probably there. I went in there ready for battle, battle for some books that is. With so many people there, it was hard moving around and finding books which i wanted to get, not to mention the strain of having to carry around a big box that I can put all my selections into.